Hi Ellen here. If this is your first time listening to the podcast, welcome! I’m your host and I’m here with this mini episode to tell you a bit about what’s coming up on the podcast in Season 3. NEWS - What's Coming Up in Season 2? Today I am kicking off the first of a few conversations specific to well being within particular professions. NEWS: What's Coming Up in Season 4? 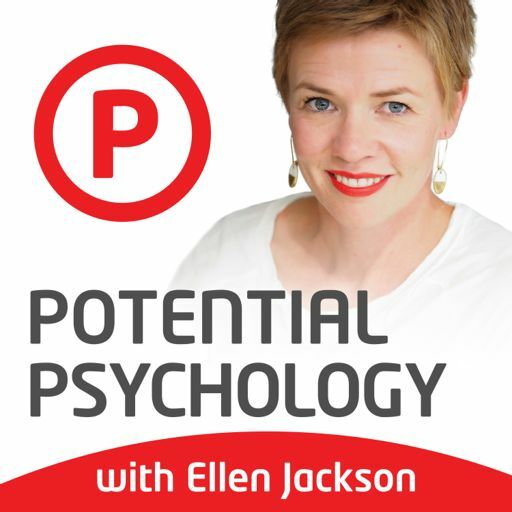 We're back with Season 4 of the Potential Psychology Podcast! It’s time to talk on the podcast about work and the role that work plays in our well being.